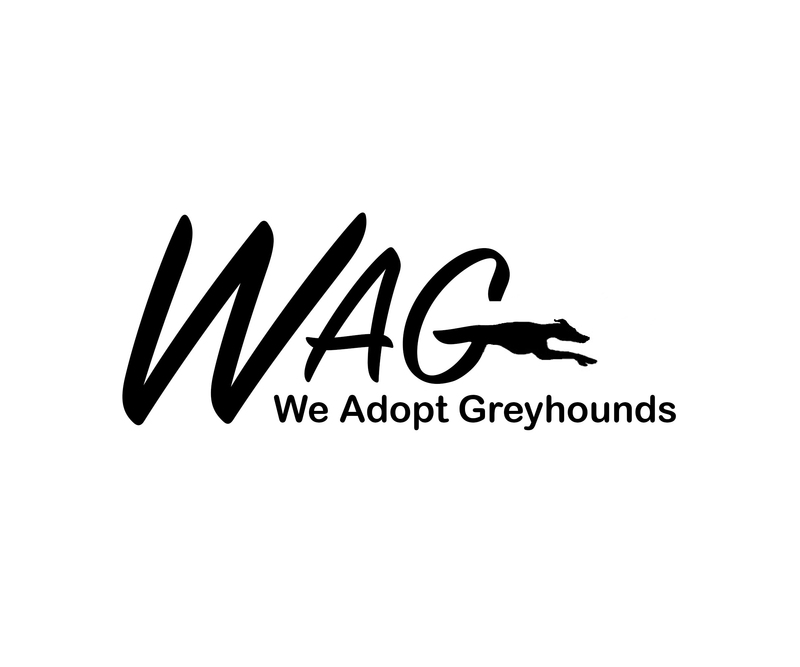 Adoptable Hounds – We Adopt Greyhounds, Inc. Looking for a new addition for your family? 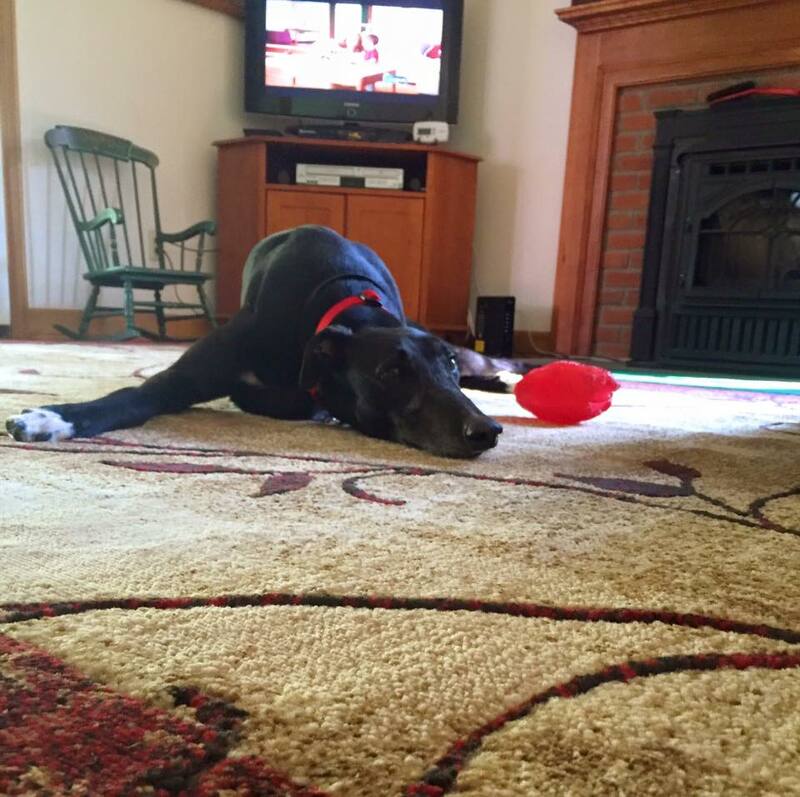 Check out our Available Hounds page! the WAG family at our Coming Soon page!